41 The power of flowers. 42 For life's important moments. 43 We are real florists in real flower shops. 45 They're fresher from Lesher. 46 Say it with flowers. 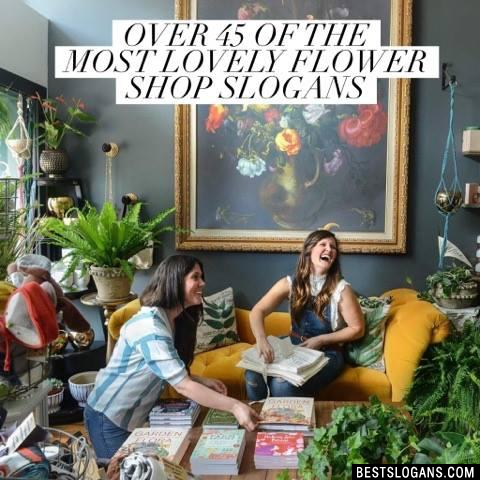 Can you think of a good Flower Shop Slogans we're missing? Or come up with a clever one of your own. Please share below.